01.) So it turns out the arrival of fall around these here parts was a big fat lie. But I kind of knew that going in. So I'm creating my own fall. 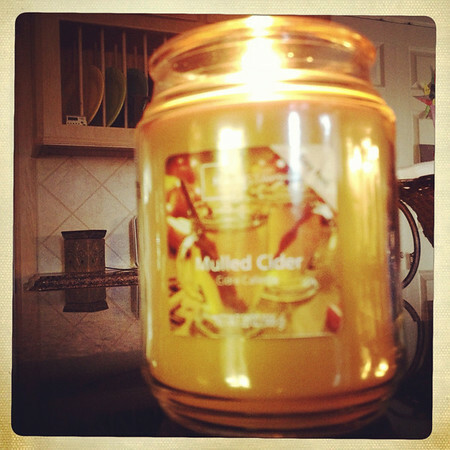 The mulled cider candle is the only reason (if I can help it) I'll venture into Wal-Mart. 02.) My name is Holly and I am addicted to TurboFire. I"m finally learning that at 43 I MUST exercise almost every single to to be my better self. I just have to. Not only because it burns calories and is gradually reshaping my body but because it makes me feel so much better both physically and emotionally. These last several weeks I've been doing a combination of TurboFire for cardio (either the longer Fire workouts--between 30-60 minutes or the shorter HIIT (high-intensity-interval-training) workouts for 5-6 days a week along with the Burn phase of ChaLEAN Extreme (weights) at least three days a week. I'll start the Push phase next week and I'm really excited because in the four-ish years I've owned the DVDs I've never stuck with it long enough consistently to move to the Push phase (there are three phases in CLX, Burn, Push and Lean and you do each one for 3-4 weeks to keep challenging your body and--fingers crossed--break through plateaus). I'm finally learning that I can't just do cardio and see results, I have to fit in weights too. I just have to. 03.) Scott and I filled out the paperwork yesterday to renew out passports (you have to do that by mail) and I checked out Annelise early from school so we could apply for her first US passport. 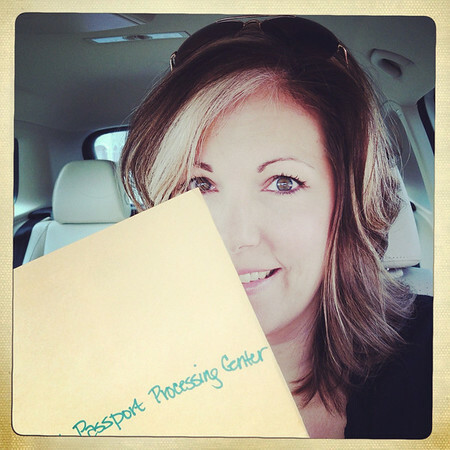 It started out as a comedy of errors at first, what with the website listing the wrong closure time at the post office and the need for both parents to be present to apply for a minor's passport or a notarized permission form if one can't be there and the fact I had neither. Luckily Scott was able to leave a little early and make it to the other local office and we were able to get hers done before it closed. Can I get a woot-woot?!?! As it turns out you don't need a birth certificate to renew passports after all, but at least I'll have mine if we ever do need it for something. It felt really, really strange to mail all of Annelise's original documents away (Russian birth certificate, Russian adoption certificate and her US citizenship certificate). I'm trusting that they will be returned soon-ish though. It's rather expensive to get or renew passports. Ugh! Passports for minors only last for 5 years. Ugh! So I told Scott we had to go to Europe before Annelise's passport expires so we get more bang for our buck. 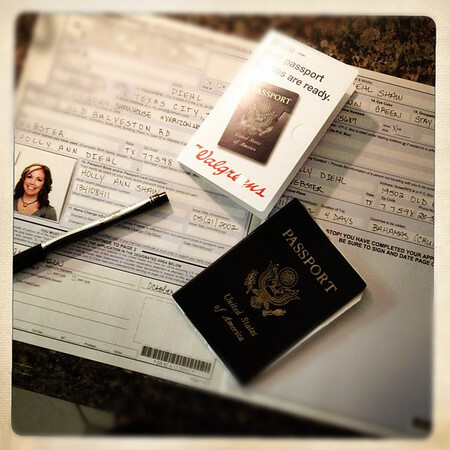 I'm not even 100% percent sure we need passports for our trip next month. 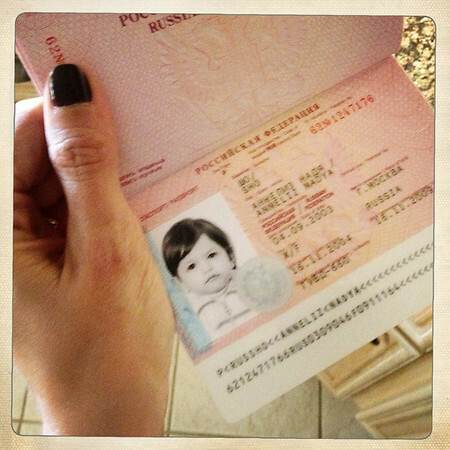 Just for nostalgia's sake, here's Annelise's expired Russian passport (photo taken about 20 minutes after we walked out of the orphanage with her, it was quite the whirlwind of a morning). And because I love y'all I'll show you what I looked like 10 years ago. Flippy hair. Too small glasses. Chubs. I mailed our renewal forms along with a gajillion dollars (not really, but almost) this morning, so fingers crossed the wheels of bureaucracy are spinning swiftly these days. 04.) Scott and I went on an impromptu dinner date last night (Annelise was with Pappo & Grandma for a few hours). 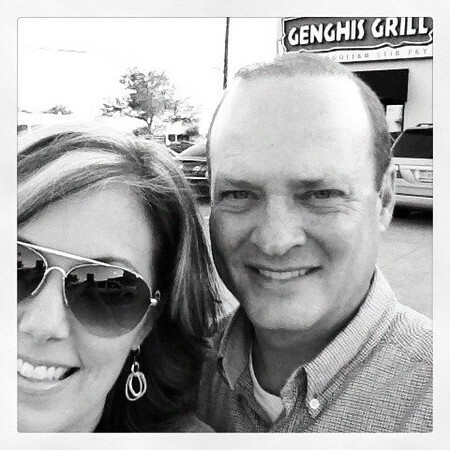 We tend to pick places that she would never step a toe inside since she has a deep aversion to all Asian foods (though she'll pick her way through fried rice occasionally), so last night we hit Genghis Grill. Random side note: if the waiter brings extra napkins to the table and we don't use them, I almost always stuff them in my purse to take home (but I don't take tons of napkins from those self dispensing things because that'd be taking advantage). I have weird rationalizations. 05.) Annelise has her second soccer game this afternoon (the one last Saturday was rained out which then freed up our day for full-on lazy homebody-ness). Several of the players were on her team last season (spring) so they're actually playing stronger because they know each other's strengths better. 06.) I don't have a #6. 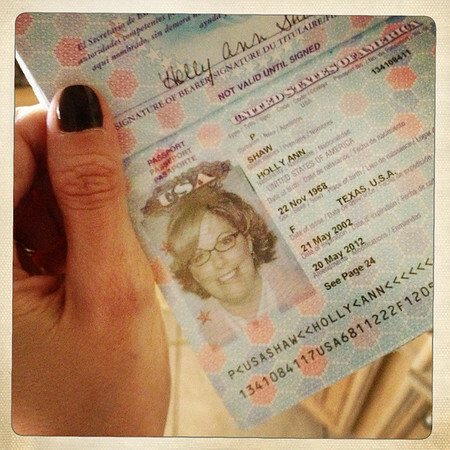 I barely scraped up a #5.
ooh, passports are expensive!! husband got his back pretty quick when he renewed not too long ago. I renewed son's when he turned 18 so that he'd have ten more years on it; told him next time was on him. did not renew daughter's when she was 15 as I wanted to wait til she qualified for an adult one and could do the ten years too. 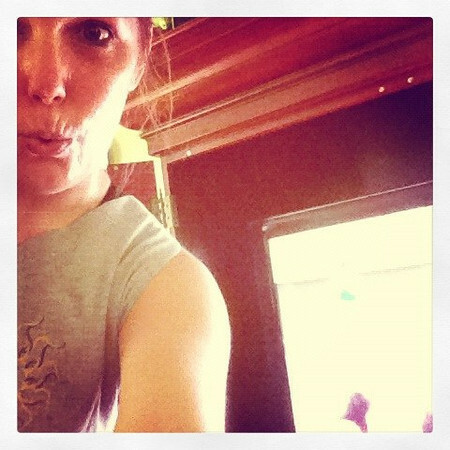 Hooray for awesome exercise! I'm running a lot (half on December 9) but doing conditioning/strength too. And eating way cleaner than I ever have in my life. Feeling pretty good these days!